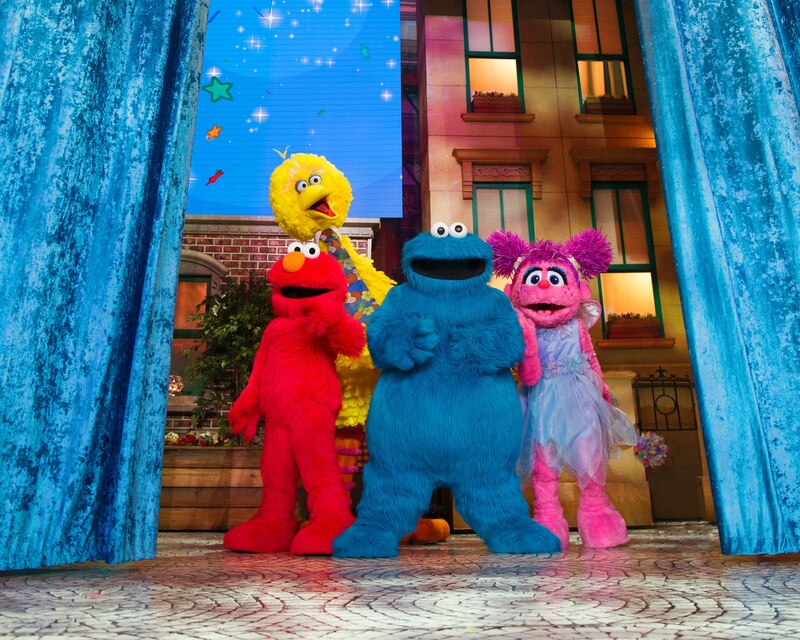 Everyone’s invited on an amazing journey with Elmo to discover the “power of yet” in Sesame Street Live! Make Your Magic. Featuring favorite Sesame Street pals Elmo, Abby Cadabby, Big Bird and more in a brand-new, magical adventure live on stage. Sesame Street Live! Make Your Magic will visit Chicago on Saturday, Feb. 9, and Sunday, Feb. 10, for six performances at The Chicago Theatre. Sesame Street Live! Make Your Magic is produced by family entertainment giant, Feld Entertainment, in partnership with the non-profit educational organization Sesame Workshop. 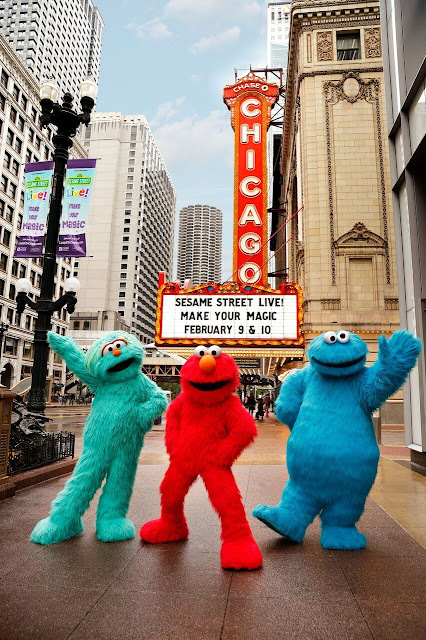 Tickets for Sesame Street Live! Make Your Magic start at $15 and can be purchased online at www.msg.com/chicagotheatre, Ticketmaster at 1-800-745-3000 or The Chicago Theatre box office. Accessible and companion seats are available via the Disabled Services Department at 1-888-609-7599. 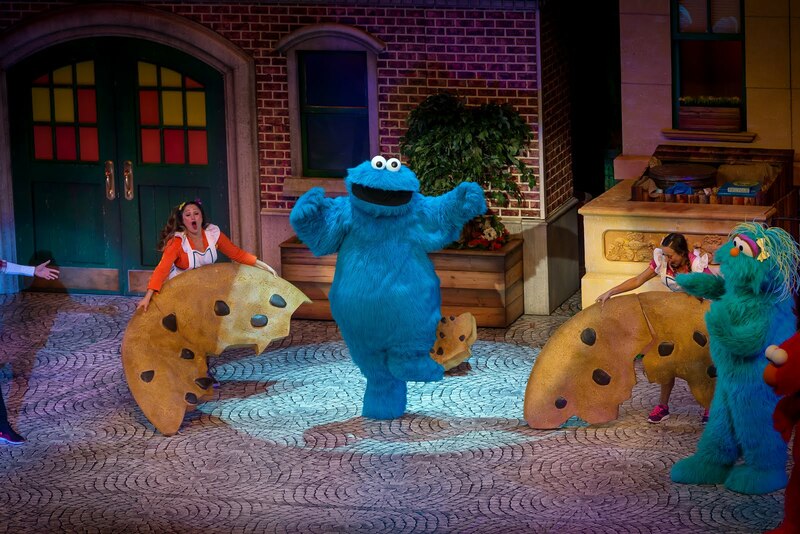 Shows are Saturday, Feb. 9, and Sunday, Feb. 10, at 10:30 a.m., 2 p.m. and 5:30 p.m. During the Sesame Street Live! pre-show experience, families have the opportunity to meet and take photos with Elmo and two of his furry friends before the show (characters are subject to availability). The Meet & Greet Package also features premium show seating within the first five rows and on-site experience hosts. Limited Meet & Greet Packages are available, so buy yours today!